Something Old and New, Borrowed and... GREEN! : Succulents are so... well, succulent! 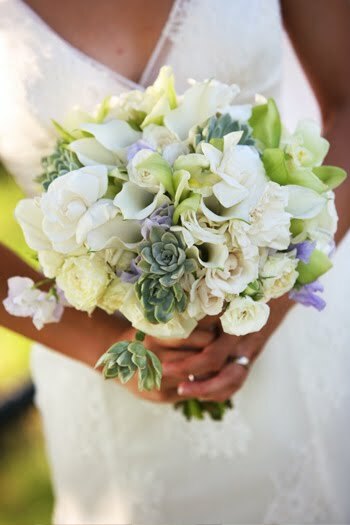 I'm at the end of my work day, so I decided to google image succulents used in weddings. Naturally my boss just walked in to see me doing so. "Um... these are totally for speech therapy research purposes. Yeah..."